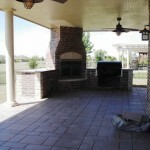 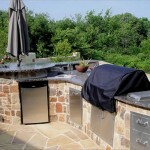 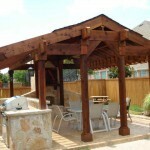 Lone Star Grills take outdoor living to a new level. 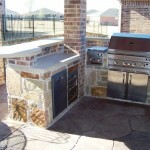 As an authorized dealer for Lone Star Grills, Kimzey Construction is able to provide absolutely the best of the best when it comes to grilling equipment and accessories. 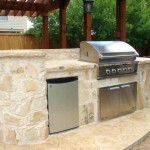 As the heart of any outdoor kitchen, you expect grills, side burners and other barbecue accessories made with the finest quality materials that are guaranteed to pass the test of time. 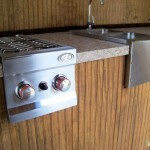 Perfect for casual cookouts or more formal entertaining, the grills we provide will be the highlight of your party. 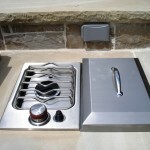 Your guests will not only gush about the great-tasting flavor you cooked and the focal point of conversation at your dining table will revolve around your fancy equipment and excellent cooking skills. 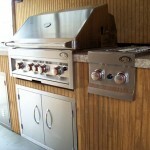 With Lone Star Grills, not only do you have the best of the best when it comes to grilling equipment and accessories. 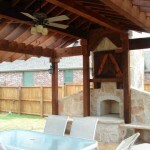 You also get to experience quality above the rest and reap the benefit of tasting great flavors. 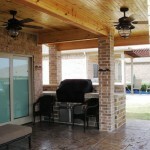 Your family, friends and guests are sure to enjoy the barbecue party you have set. 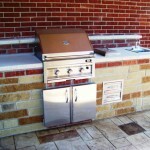 Nothing beats a good old fashioned barbecue with the modern twist of today’s technology set in your grill. 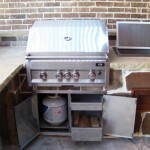 Grill, smoke, braise and even bake your favorite foods without the need to sweat it out. 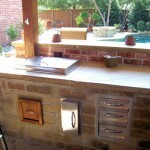 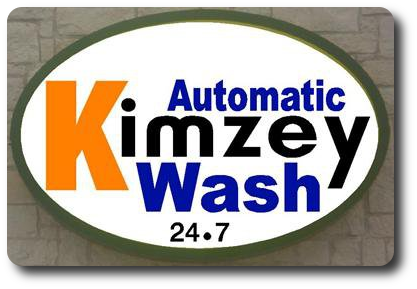 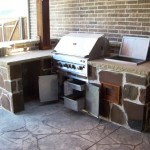 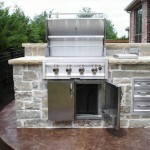 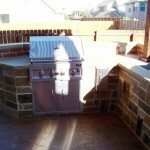 Let the experts at Kimzey Construction help you design and build the outdoor kitchen of your dreams.